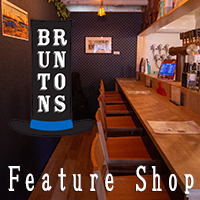 This weekend a new craft beer establishment is opening in the Ikebukuro area. 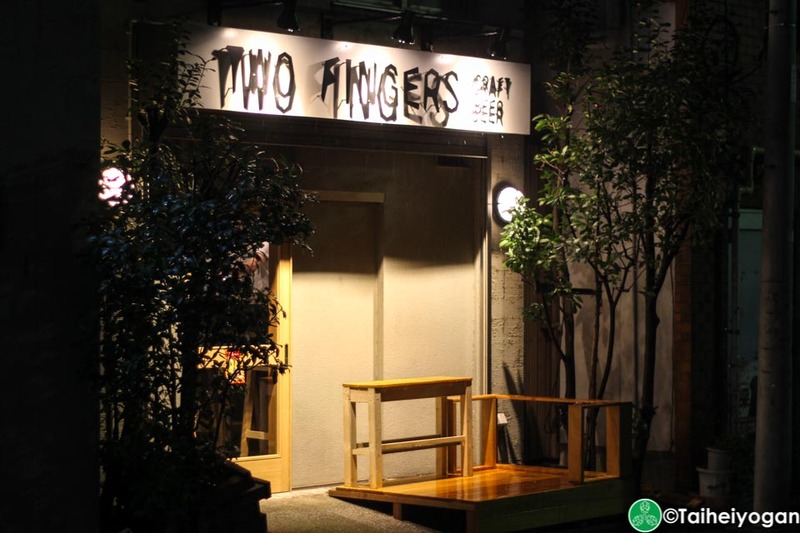 The owners of Two Fingers, Naoko and Stefan are putting the final touches and connecting the beer servers for their three day grand opening (2/1 ~ 2/3). Throughout the three day grand opening shindig, all beers will be 600 yen and they will have something to snack on for 400 yen each. 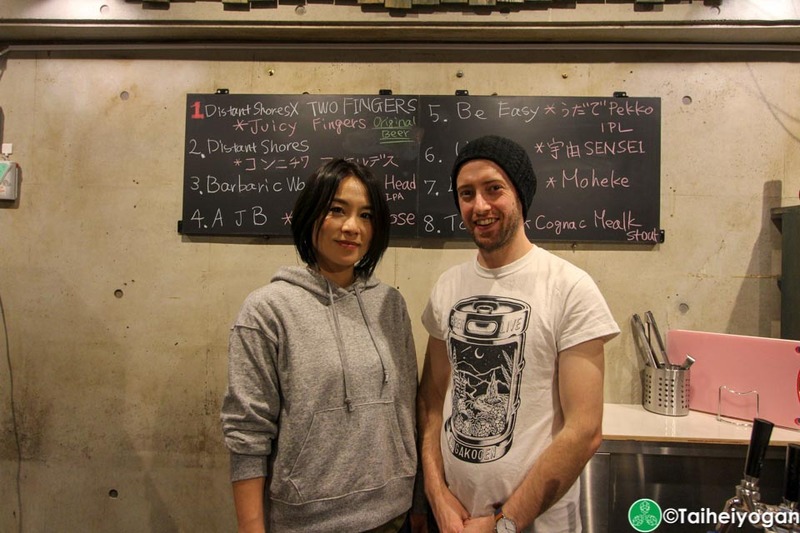 There will be a brewer coming to the event but Naoko and Stefan are tight lip about it, but they did provide Taihei a list of their beers for the event. This entry was posted in Articles, Kanto and tagged Article, New Shop. Bookmark the permalink.